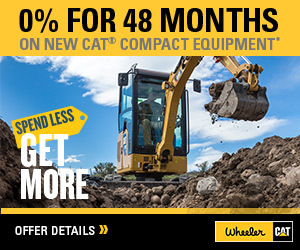 D6 XE Dozer For Sale | Wheeler Machinery Co. The new Cat®D6 XE is the world’s fi rst high drive Electric Drive dozer, offering you the highest level of productivity, fuel efficiency and ease of operation. With next-generation Electric Drive technology there are no gears to shift, so you experience constant power to the ground, greater agility and faster cycle times. Put more profit in your pocket too, with up to 35 percent better fuel efficiency andreduced service/maintenance costs. 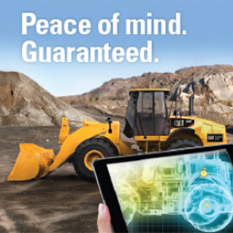 A choice of Cat Connect GRADE technology features adds to ease of operation by helping yousave even more time, material and operator effort to help you take your business to the next level. Basic machine specs provided below. 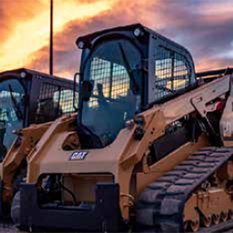 For complete specifications and dimensions by configuration, blade and track shoe offerings and more, please visit the product download section to view the full D6/D6 XE Technical Specifications.